For fans who have been waiting for a body of work from Peruzzi, not to worry something is coming just for you. 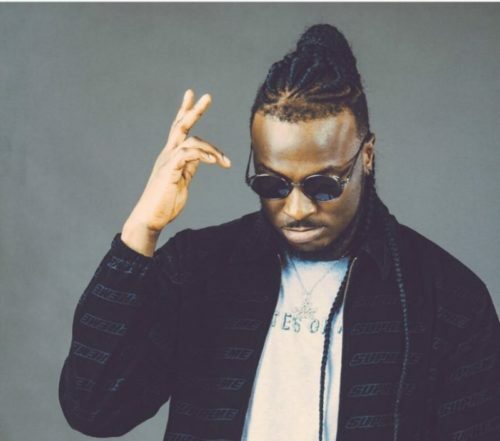 DMW star Peruzzi is a year older today, as the music star continues to celebrate, he has announced that he will be dropping an EP soon. The singer has enjoyed rapid growth in the music industry after featuring in several hit songs this year like Mind, Aje, Amaka etc. The new EP from Peruzzi is titled ‘Heartwork’. According to the ‘Mata’ crooner the EP will be released soon most likely before the year runs out. Here is his birthday message and EP announcement on Instagram.